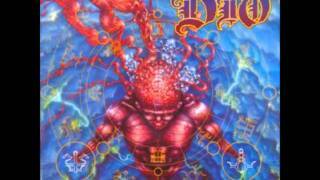 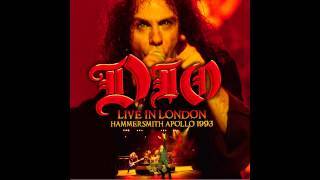 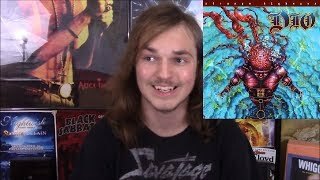 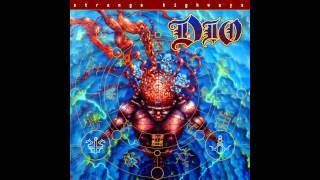 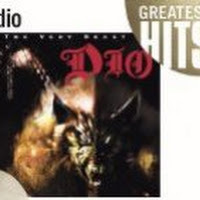 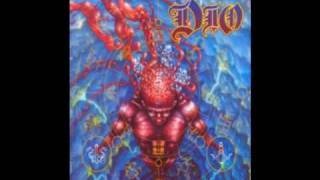 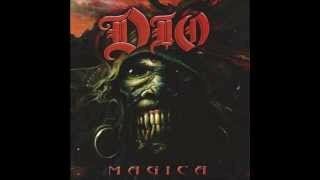 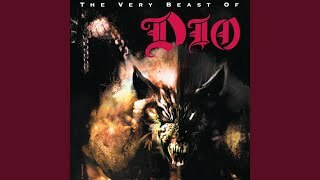 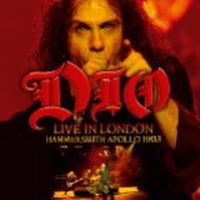 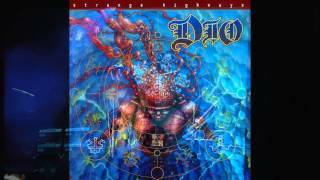 "Strange Highways" (2000) on the albums The Very Beast of Dio(2000), Live In London Hammersmith Apollo 1993(2014), Strange Highways(1994). 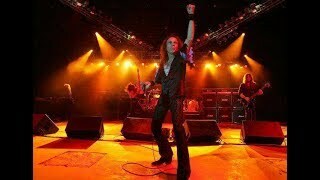 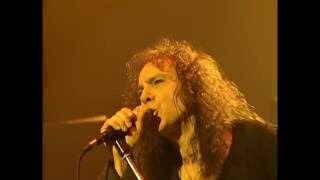 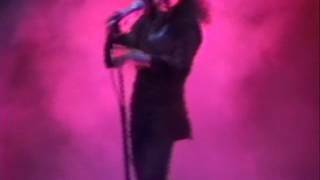 Sáng tác bởi JEFF PILSON, GLEN GRIJALVA, VINCENT APPICE, RONNIE DIO. 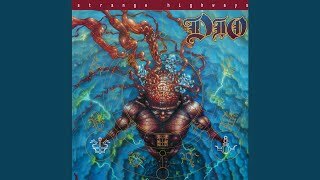 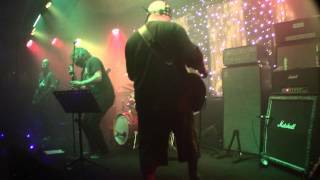 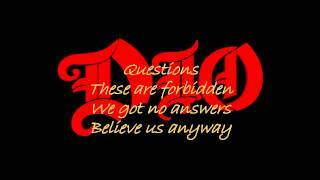 Albums has song "Strange Highways"